Pharmacist Support is delighted to welcome four new members of staff to its team! 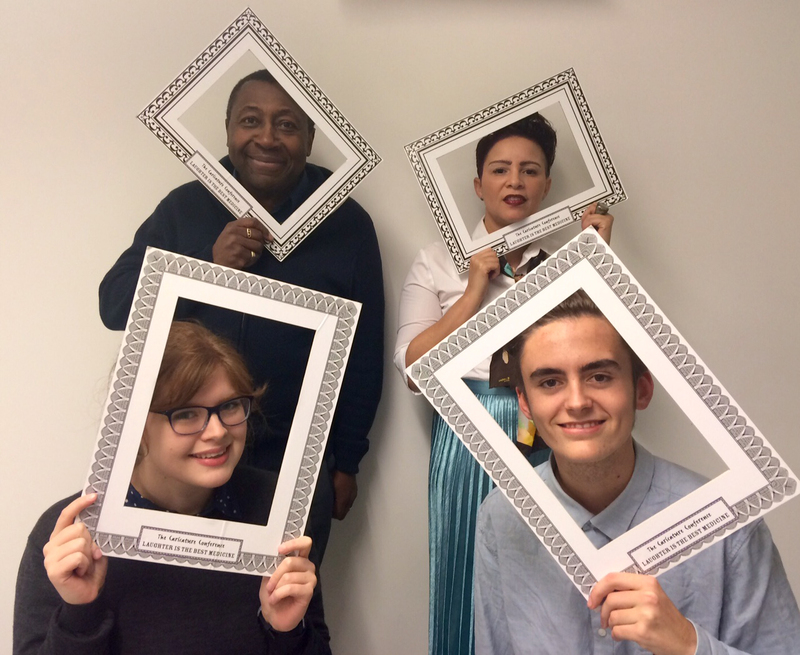 Marcia Thorpe our new Wellbeing Manager, Winston Cunningham our Counsellor, Niall Wilson our Social Media Apprentice and then there’s me Laura Wardropper the Marketing Communications Assistant! We have all been welcomed into the PS family and look forward to meeting you all over the coming months. But, until we do – we thought it would be nice to introduce ourselves. Marcia is passionate about all things wellbeing and has spent many years practicing this belief within the voluntary sector, supporting vulnerable people to overcome life crises, many of whom have been homeless. Winston’s role at Pharmacist Support is to provide one to one telephone support and counselling sessions to the Charity’s service users and to develop the volunteer service as demand for support increases. He also manages the allocation of requests for support from the charity’s Listening Friends helpline and provides one to one support and training to the volunteers. Niall is our Social Media guru who joins us through The Juice Academy apprenticeship scheme. He has already made a splash on our social media platforms – appearing from the smoke as a 175 hero at the 2015 Pharmacy Show and launching the charity’s Instagram account. You can thank Niall for our more visually exciting posts recently! I joined at the beginning of this month, again thanks to the new Juice Academy graduate scheme. My role as Marketing and Communications Assistant will be to generate more of these new and exciting web stories (!) and to support the team with our 175th anniversary activities. Since graduating in 2014 I have undertaken a number of internships before finding my place here, including an arts centre, a community voluntary service and a PR company. During my ‘boot camp day’ at The Juice Academy, I realised a charity would be somewhere that I could flourish. Luckily Pharmacist Support liked me and here I am!